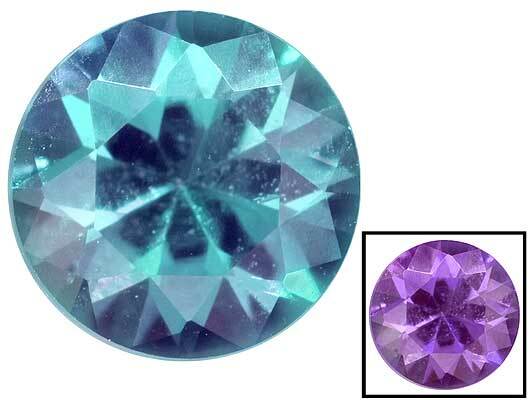 Alexandrite is the gemstone most noted for it's color changing abilities. 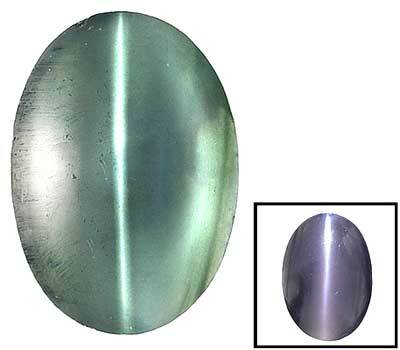 Shades are greenish in natural light, and reddish to violet under artificial light. 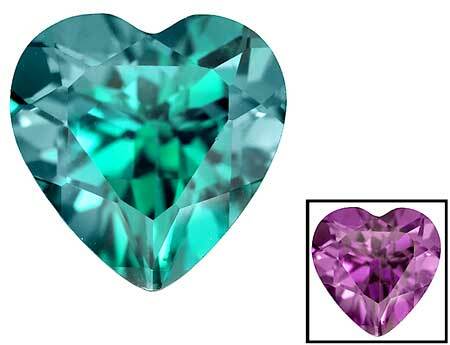 Alexandrite is extremely rare. 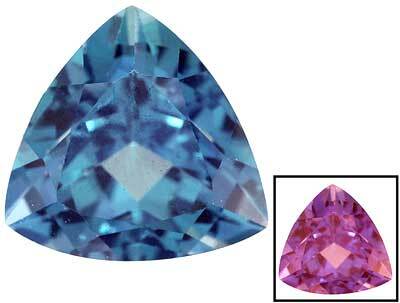 Look out for alexandrite which is too clean, or at a price which seems too low, it's probably synthetic.